The talented people over at How It Should Have Ended have done it again; and this time no one is safe, not even Disney! That’s right! 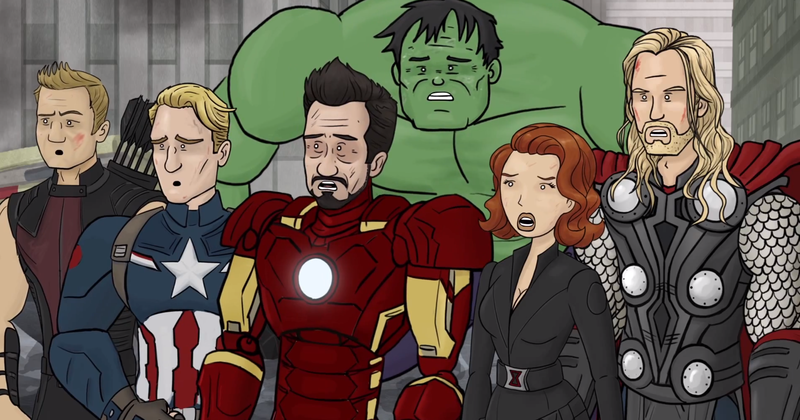 This time Ultron hits the Avengers right where it hurts – in the childhood. From Aladdin to Toy Story, even the most precious childhood memories can become frightful and scarring when quoted by Ultron. When the Avengers: Age of Ultron trailer first debuted in a shortened form at San Diego Comic Con, there was already a lot of talk about its chilling rendition of Pinocchio’s “I’ve got no strings”. Though when the trailer was fully released a few weeks ago by Marvel, everyone was able to see first hand how heavily the trailer relied on the metaphor of “strings” until finally closing with Ultron proclaiming: “There are… no strings on me”. Considering Disney now owns Marvel, it was only a matter of time until we tried to splice in other Disney films. Though no matter what you choose, Ultron’s frightening voice and mannerisms deliver these lines with bone chilling consequences. Not even the ‘sacred’ Frozen can withstand Ultron’s delivery. Throw in a couple of Marvel movie references – like Captain America “getting that reference” – and you have another well executed example of How It Should Have Ended. So enjoy this spoof; and be sure to stay for the post credits. 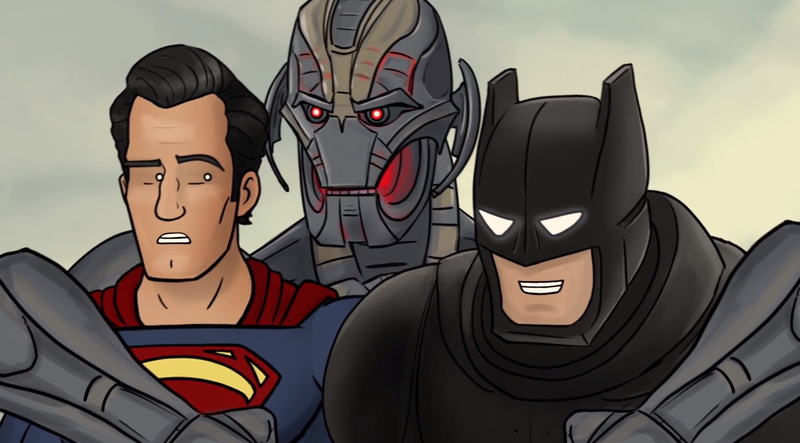 It looks like Ultron might be helping a League of his own.